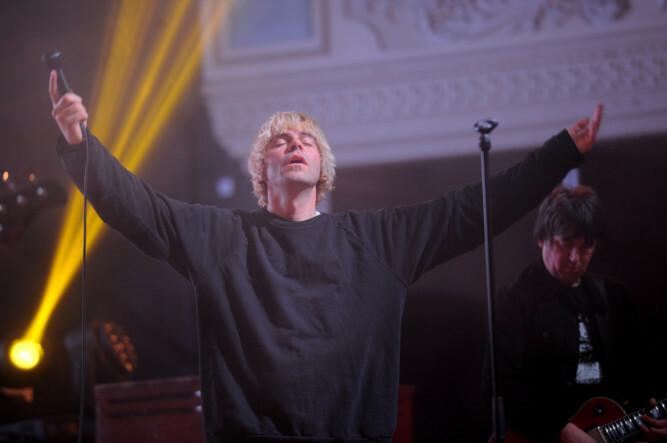 Madchester survivors The Charlatans raised the roof at Dundee’s Caird Hall on Tuesday. The indie rockers, who shot to fame in the early 90s, got the large audience dancing with a mix of songs from new album Modern Nature and hits from their back catalogue, including Tellin’ Stories, You’re Not Very Well, One to Another and the anthemic The Only One I Know. 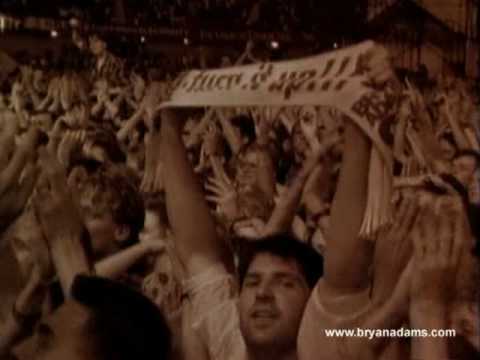 Rock legend Bryan Adams has today announced he will perform in Montrose next year. 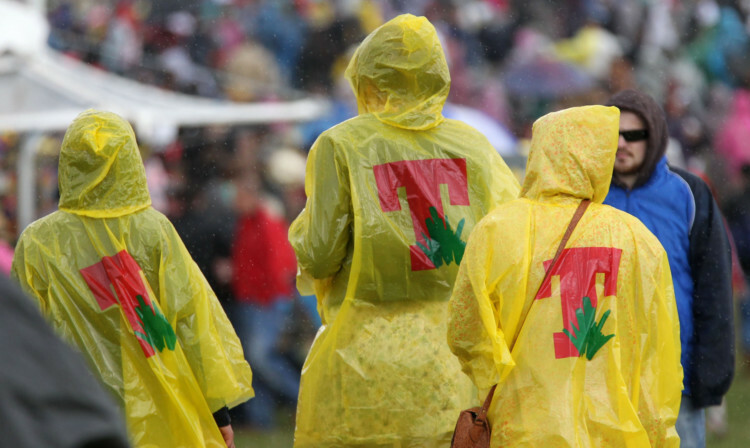 An audacious bid to lure T in the Park to Stirling appears unlikely to progress.